GoAgent’s Github repo is also removed today (Aug 25, 2015). GoAgent was the most popular circumvention tool in China. It relied on Google App Engine to tunnel traffic across GFW. It was hosted on Google Code and later moved to Github. The author phuslu deleted the repo without explanation but changed his account description to be “Everything that has a beginning has an end”. is “A secure socks5 proxy, designed to protect your Internet traffic”. It is one of the most popular circumvention tools in China and is on par with VPNs and GoAgent . ShadowSocks is merely a protocol, just like a VPN, that secures Internet traffic. A similar example is torrenting. Torrenting pirate content is illegal, but the torrent protocol is totally legal and has many legitimate uses.The protocol is completely open-source and the author made no financial gain from the project. The author, whose user name is clowwindy, did not provide any service to let Chinese netizens bypass Internet censorship. Despite this, the police visited his home and pressured him to remove the project. 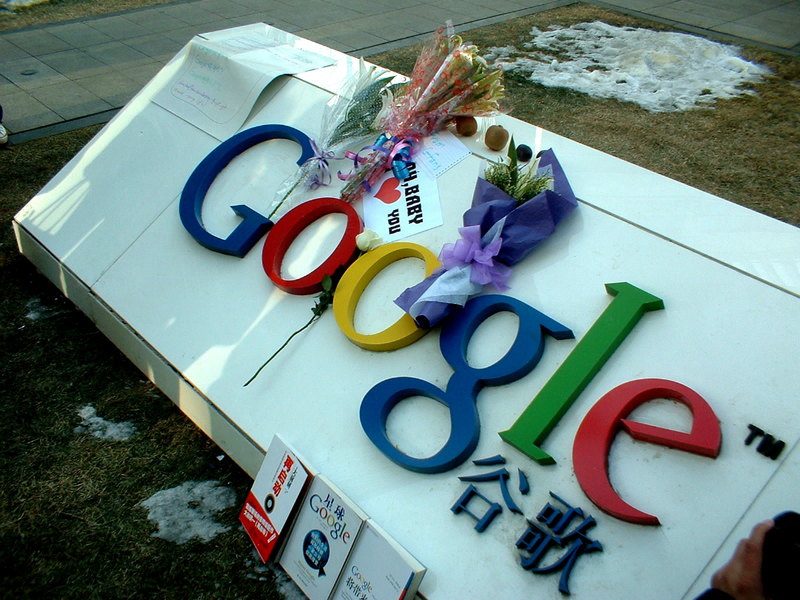 Since January, 2015, the authorities have stepped up their control over VPNs in China. This trend has continued into the summer and recently other circumvention tool developers have encountered problems. In a recent statement, Qujing, another circumvention tool, said that the authorities told them that Internet users in China can only use legitimate means to get information. All services offered by Qujing closed down on July 28, 2015. Unlike ShadowSocks, Qujing is a commercial service. It sells a service similar to a VPN to bypass censorship. Other famous VPN vendors have also shut down their websites after pressure from the authorities. Others have mirrored the ShadowSocks code and those mirrors are still available. However, if the author heeds the police warning and stops work on ShadowSocks, no updates will be made to the code. However, since the code is open source, other developers may take up the cause and continue to improve ShadowSocks, especially given the attention that this incident has generated in China. This incident with ShadowSocks makes it clear that the Cyberspace Administration of China is working closely with state security and local police to further Xi Jinping’s crackdown on internet freedom in China. We strongly encourage all developers who are operating in the internet freedom space in China to stay anonymous. This should include choosing to continue your work on an anonymous basis. We will continue to develop and mitigate new censorship methods created by GFW. We work anonymously and will not be shut down by the Chinese government. Freebrowser works great in China. However, whats a good alternative to iOS devices? Today I have came to know your website I think it reach more audience and you help those people on your working strategies. Keep going and do the smart work and all the dreams you have come true in your like. Wishing you an best of luck and have nice week end! wow thanks for share great stuff here i really like it man. I think developers should not cross the boundary of legality... besides government should also understand the technology of modern era, technology should not have any bound.